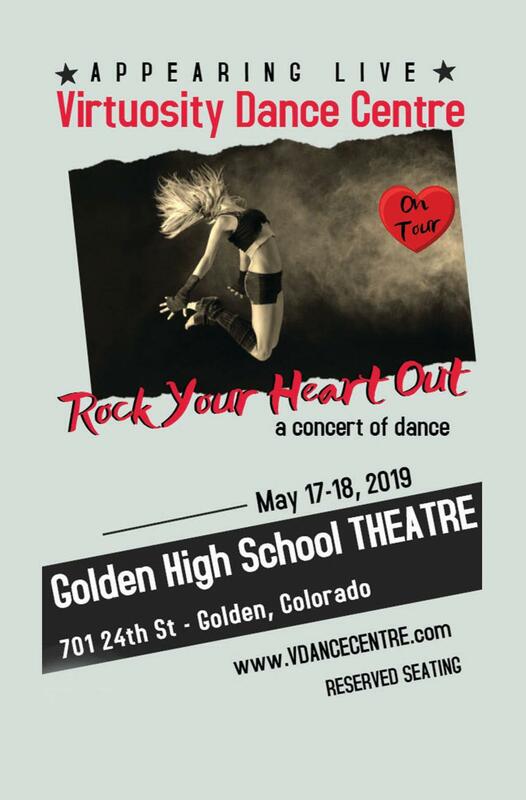 Virtuosity Dance Centre Presents, Rock You Heart, A Concert of Dance. 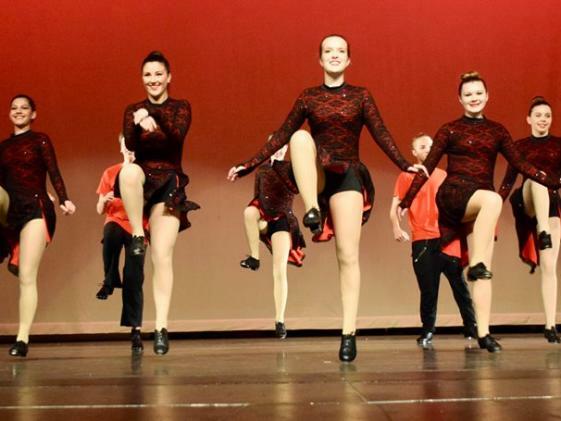 This show is setting out to rock your socks off and stir your soul. 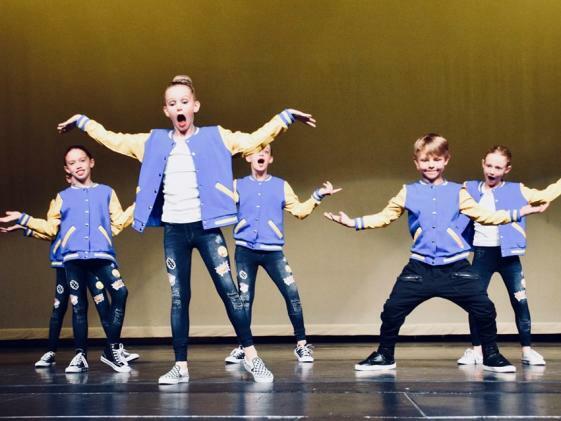 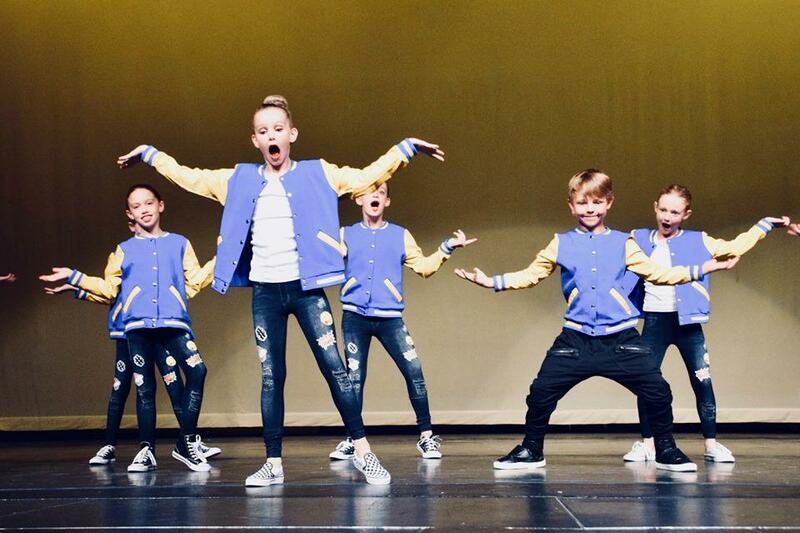 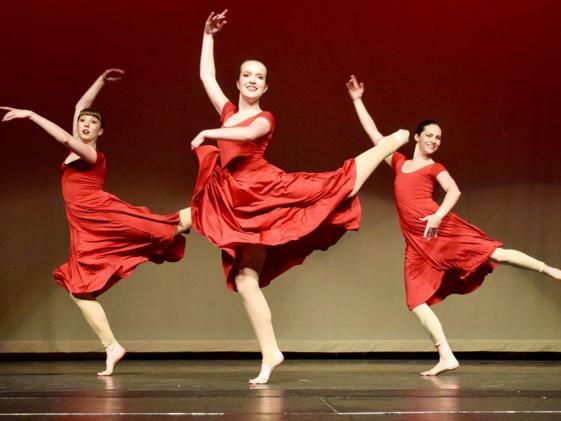 Dancers of all ages take the stage to rock songs old and new. 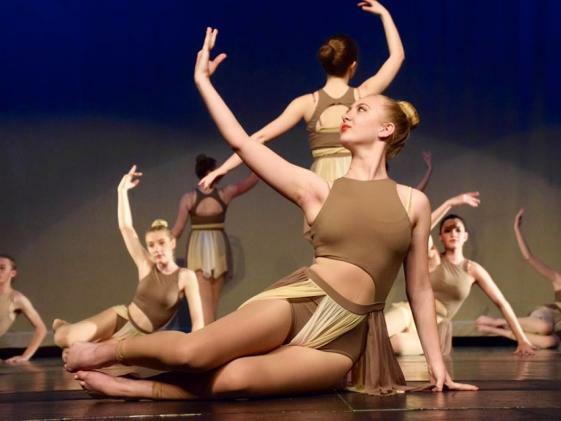 This event is not to be missed! 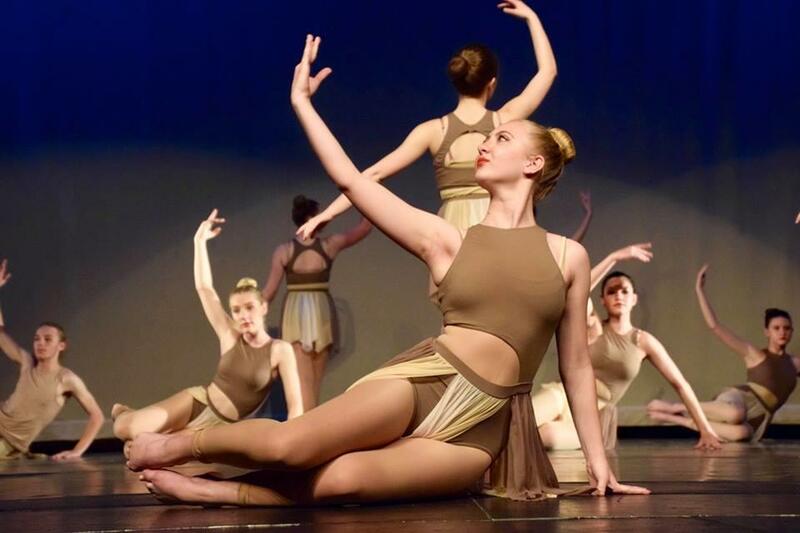 The entire school of dance will perform Friday night at 6pm and again Saturday at 1:30pm. 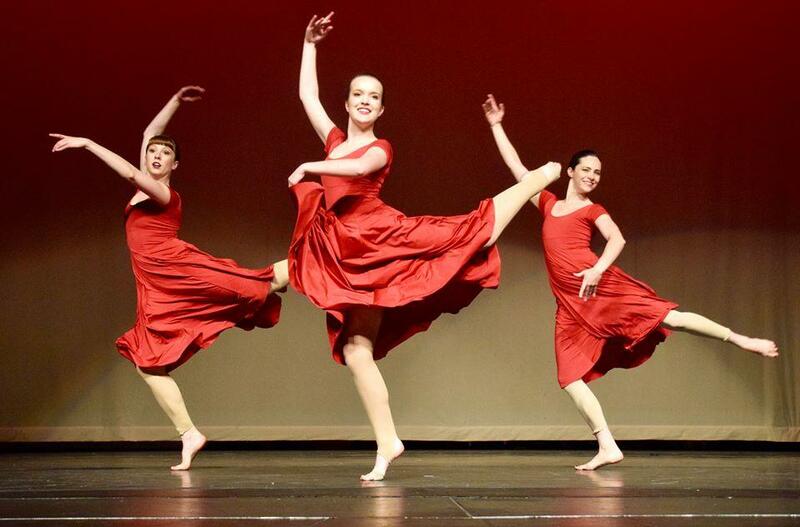 On Saturday the 18th at 6pm, VDC is hosting a community dance performance featuring the adult dancers, pre-professional company dancers, as well as professional dancers from around our community. 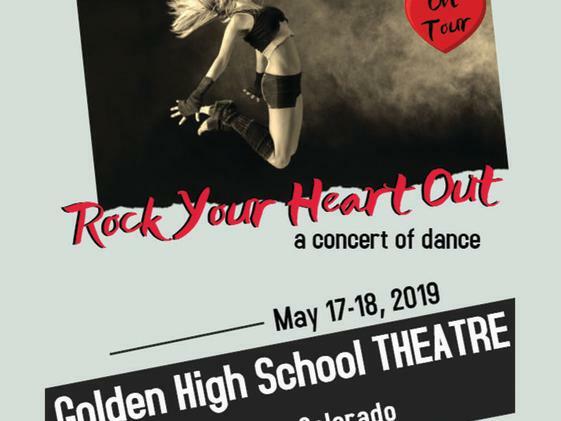 Please join us as we bring dance to our beautiful town of Golden!